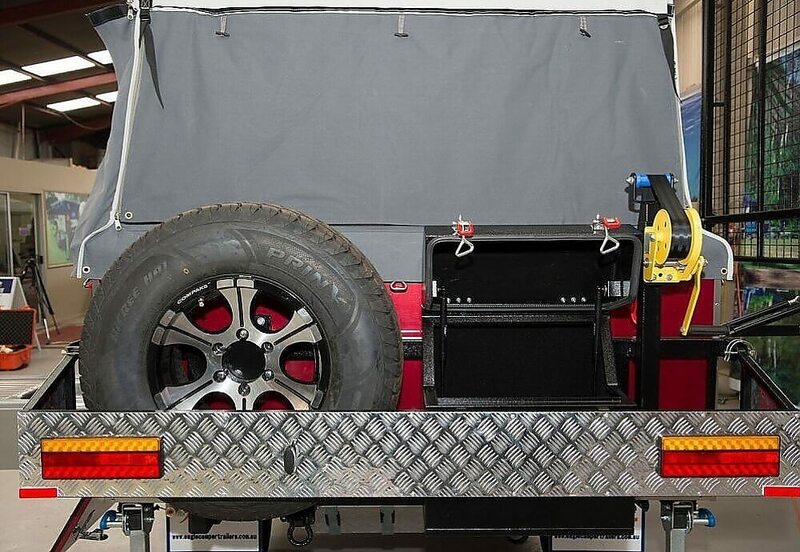 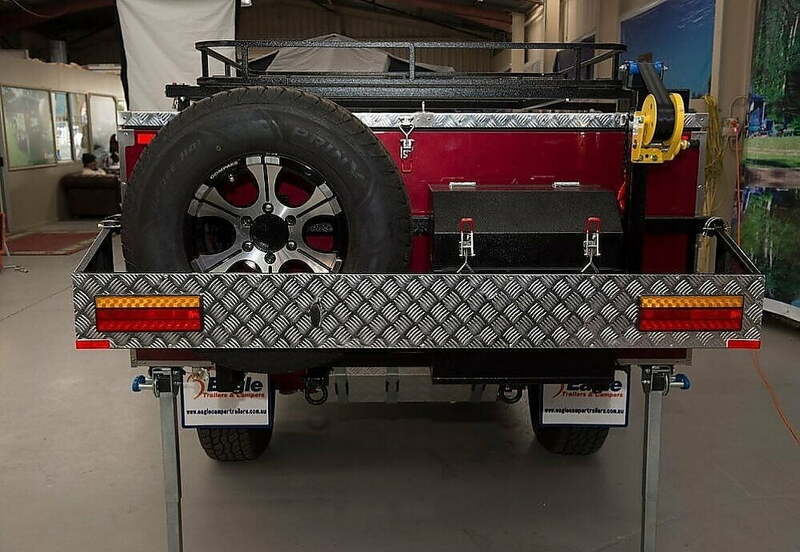 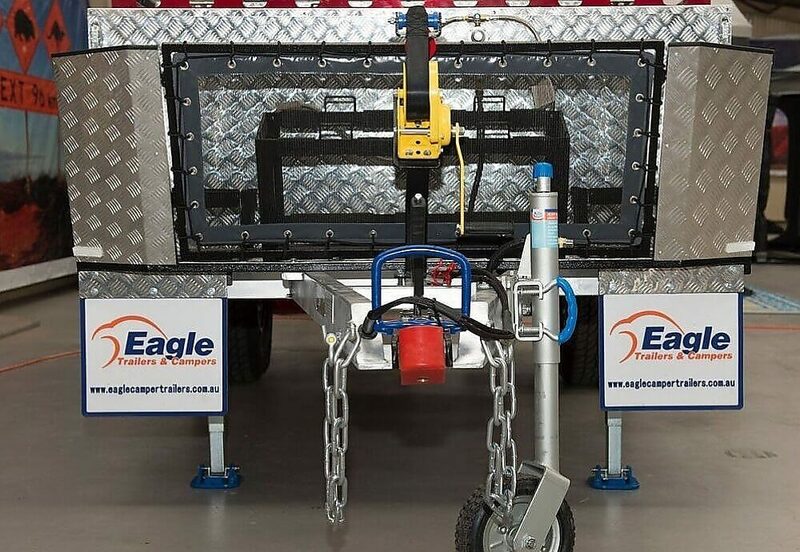 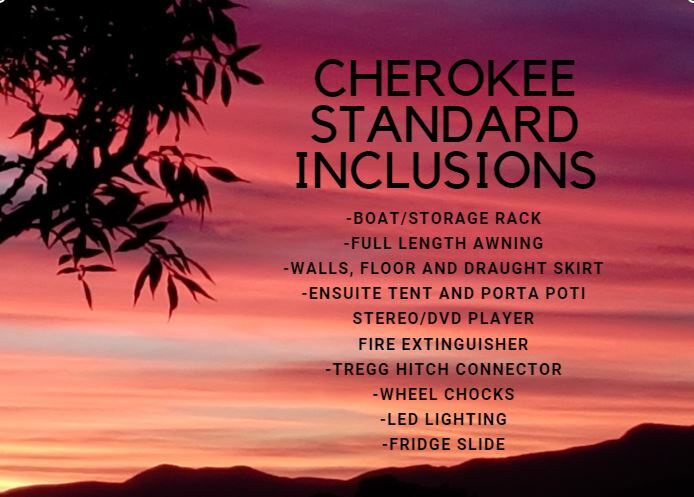 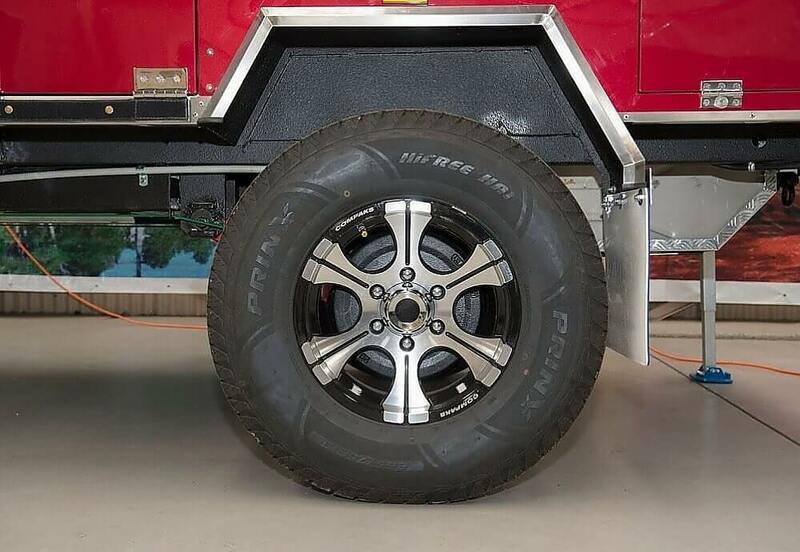 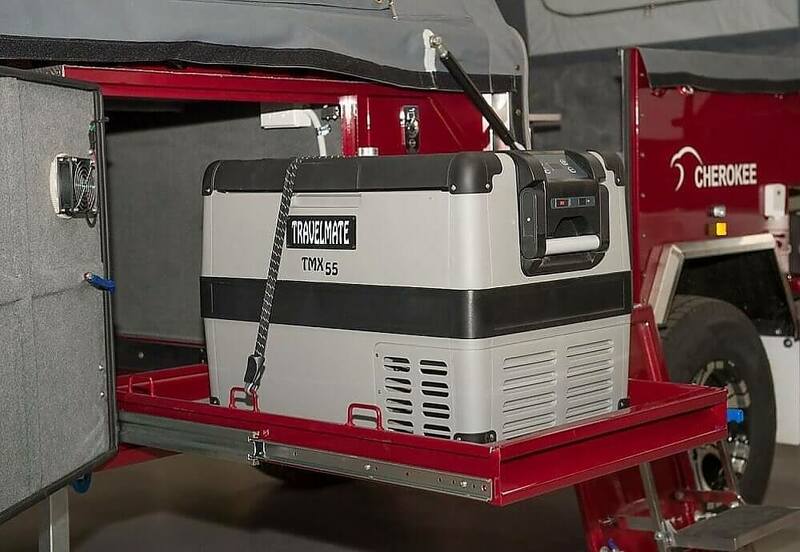 The Eagle Cherokee forward fold camper trailer offers full off road capabilities. 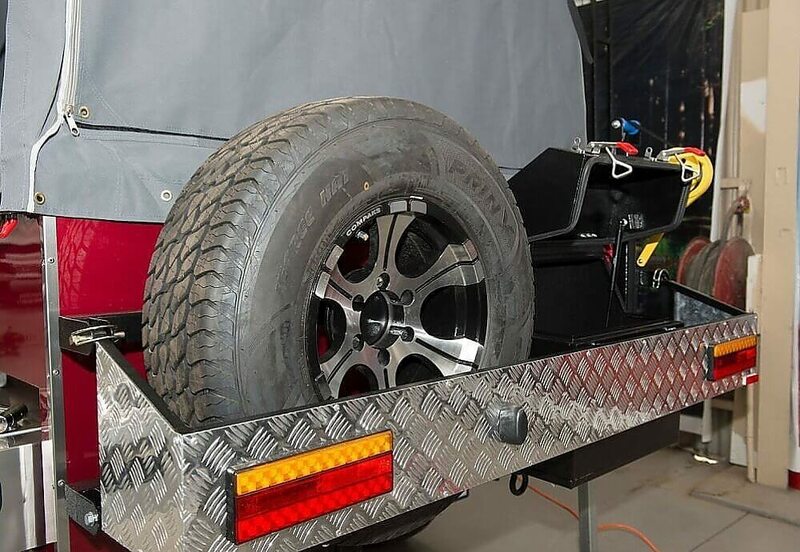 The trailer is ideal for a couple or family with small children. 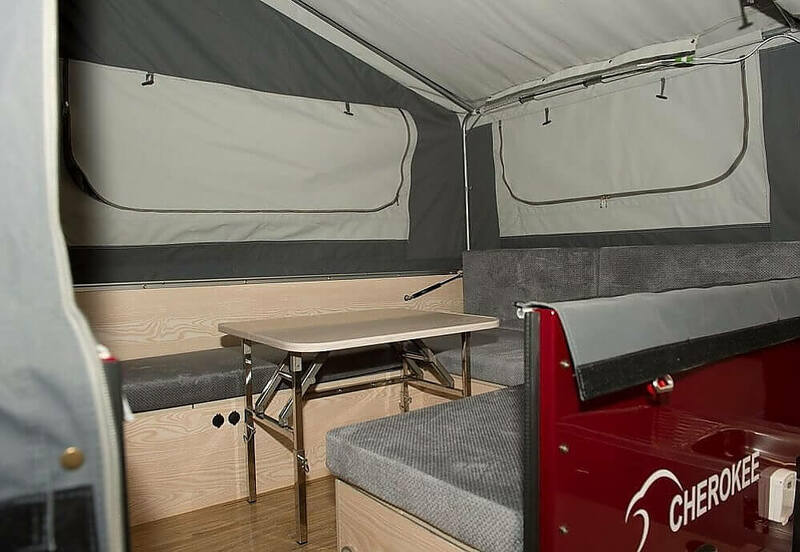 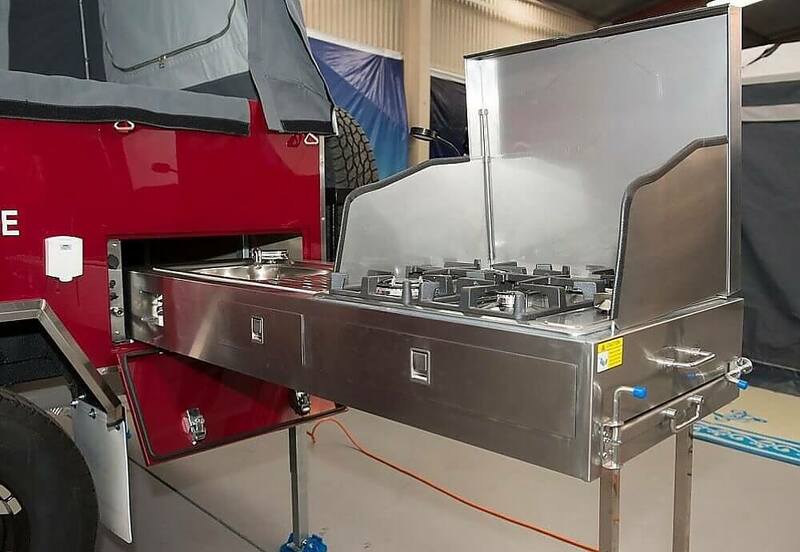 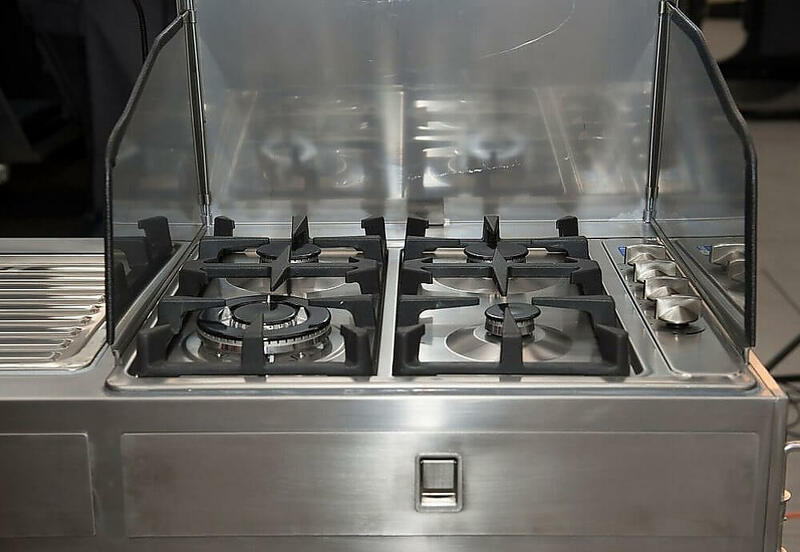 This hard floor camper will keep you off the ground and also features a large undercover area with a queen bed and the option of a second double bed when you convert the dinette. 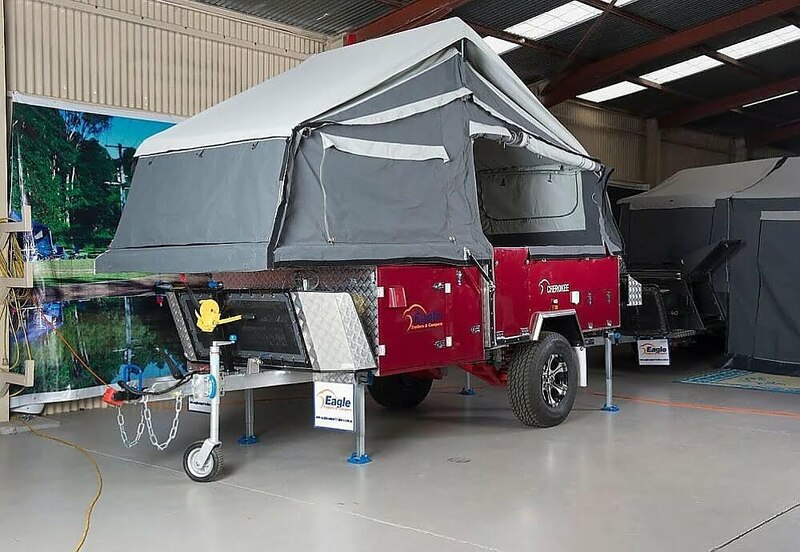 With ca clever use of space the innovative design means ultimate comfort for this practical camper. 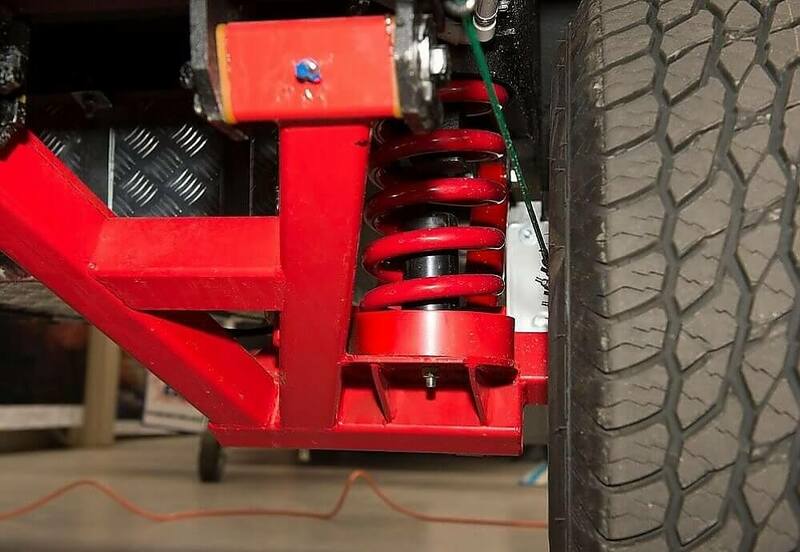 Offering great design, and a quality build. 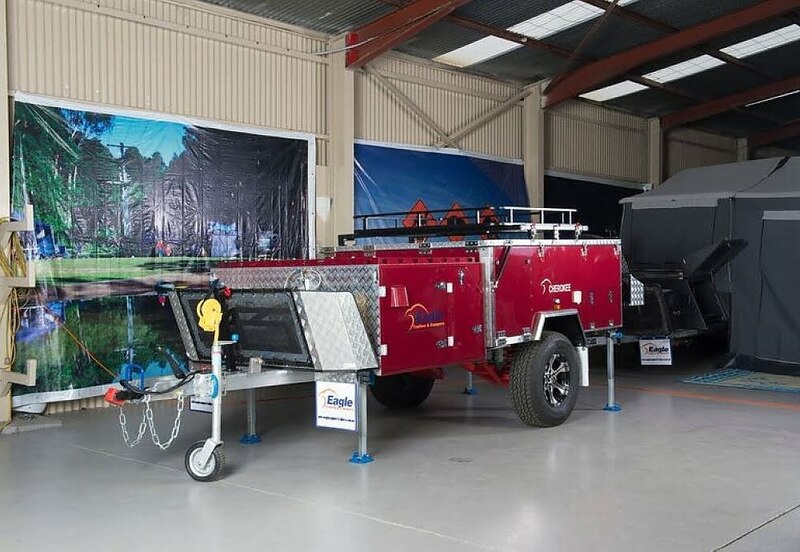 As the bedroom sits above the drawbar, these campers take up very little space at camp and are easy to park.